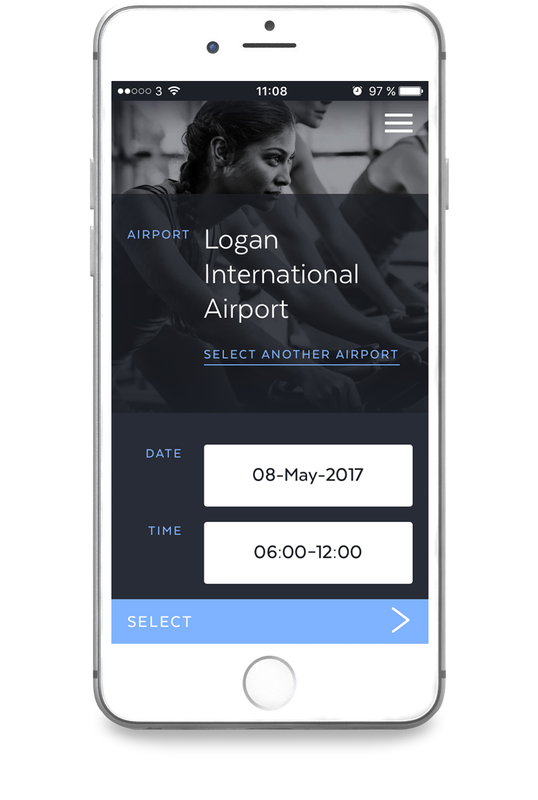 Download the Sanctifly App for free to gain instant access to our global list of affiliate airport hotel gyms, pools and spas without having to book a room. Not a member? No worries. You can pay per use. The App also gives you access to tips, free stuff, community suggestions, and healthy travel options at airports. The healthy alternative for keeping fit while you fly. Simple to use, you get access to hotels and gyms throughout the US and UK. At the moment, all prices are in US Dollars. Once a member, the average cost per visit is only $/€25. Sale prices available on limited stock as part of our US launch. Sanctifly membership is only available to business travelers. Your application for membership must be from a business email and address. We cover all our memberships with our 90 days no quibble money back guarantee. If you are not satisfied, we will refund the cost of your membership less any passes used. Send us a quick email from a work email address (i.e. not social) and we will get straight back to you with options on how to join. Don't worry, it's pretty simple. Or click here to see our members FAQs.